Birthstone/ Zodiac Stone:Ruby is the birthstone of July. 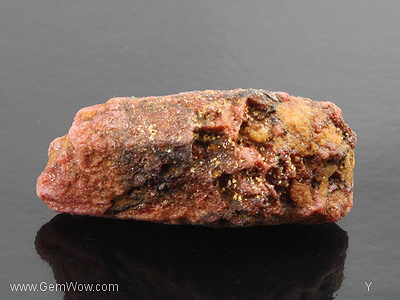 Physical description:Ruby is a red variety of the mineral Corundum. It is one of the most sought after gems in the world due to its hardness, durability, rarity and of course its bright red color. Sapphire is the term used to describe all other colors of corundum, but as ruby’s red is so lustrous it is considered its own stone. 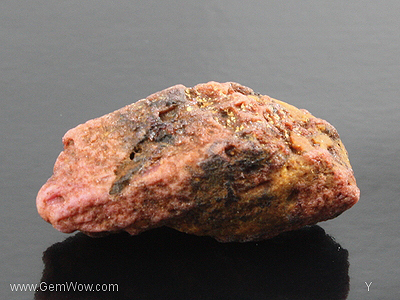 Symbolic description: Ruby is an energizing stone that revitalizes the wearer. It is also a great stone to give as a gift to express love or friendship. Origin: Rubies can be found in Burma, Vietnam, Sri Lanka and countries in Africa such as Mozambique and Madagascar. Purpose: A ruby is always a striking gemstone to wear. It is for those who really wish to stand out in a crowd.